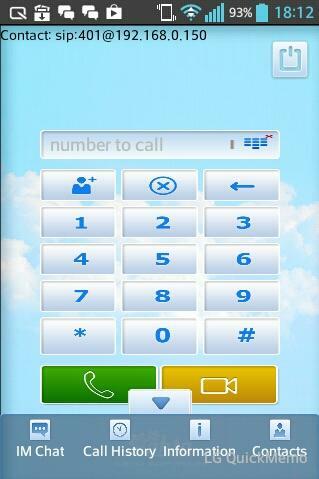 New version of VoIP Video SIP softphone SDK for Android was finally released. 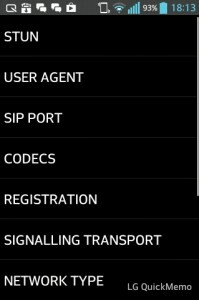 The latest version of the SDK includes many updates including features requested by our customers for recent 6 months: change of log level and ability to rotate video during the call. Also we added the following new methods to AbtoPhoneConfig: getAccountExpire, getAccountDisplayName, getAccountCallURL, isAccountRegistered. Codecs support: Speex, GSM, PCMU, PCMA, ISAC, ILBC, G.729, H.264, H.263. 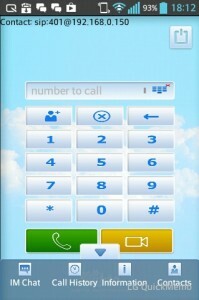 To try the latest version of VoIP Video SIP SDK for Android please proceed to our download page.